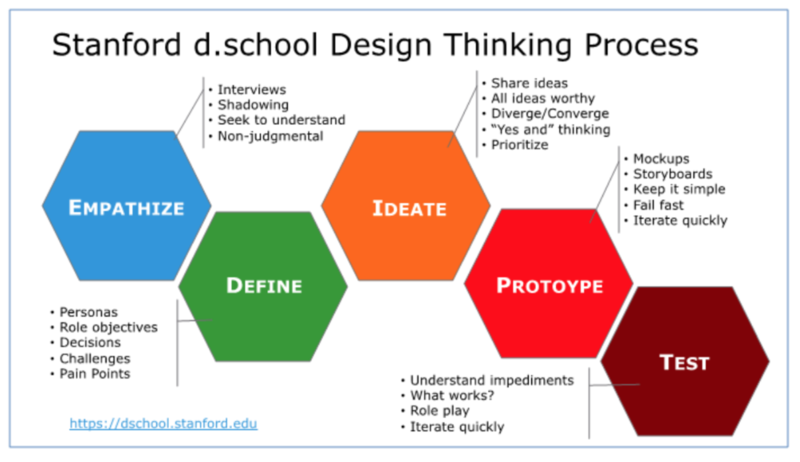 Design Thinking as a framework for the Innovator, Entrepreneur and Physician Leader. Using Empathy and Experimentation to arrive to Innovative Solutions. Social Impact powered by design thinking. Help design solutions for the world’s toughest problems. OpenIDEO Chapters. Chapters Around The World. OpenIDEO Chapters are active in more than thirty cities around the world. Get involved by attending the next event in your city. At OpenIDEO, people from all corners of the world collaboratively tackle some of the toughest global issues. No matter who you are, your experiences will bring a unique perspective to our conversation and idea development. Sign up to start collaborating and read on to learn more about how to participate.We tackle each social issue via a challenge, a three to five month collaborative process that focuses our attention on the topic and creates a space for community members to contribute and build off each other. 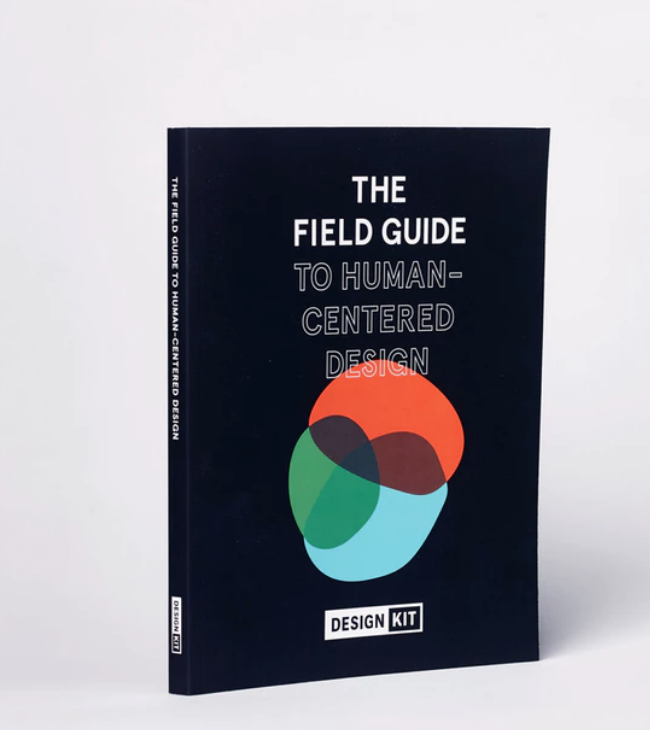 This approach is modeled on IDEO’s design thinking methodology.